It's full of short stories. Just how short are they? 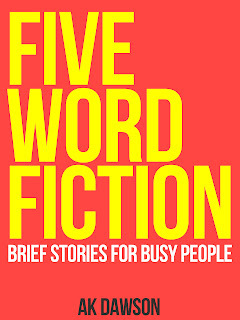 Each one is five words. You might really enjoy them. You might think they're rubbish. Either way, they're free. Hooray. Download the book from Smashwords.